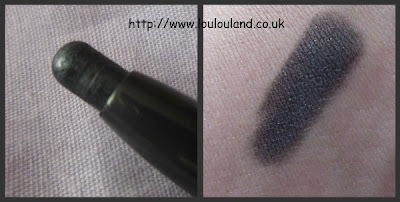 In my last MAC Collection post I looked at some of my cream eyeshadow products focusing on Paints and Paint Pots, I also have a few more products that could fall under the cream shadow banner - Shadesticks and Metal X Cream Eyeshadows. 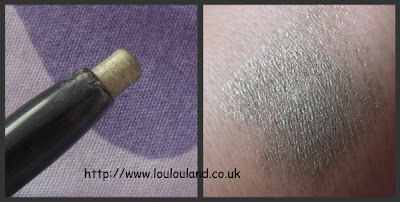 First up Metal X Cream Eyeshadows - These shadows have popped up in a few limited edition collections - they have a creamy almost powdery texture and unsurprisingly a metallic finish. I just have the one of these shadows in Gilded Ash from 2008's Metal Urge Collection. It's a strange colour sort of a cross between a charcoal grey and a chocolate brown, with a bit of shimmer. 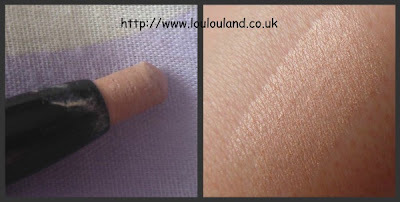 The texture is fairly easy to manage and the colour is pretty wearable so I really don't know why I haven't shown this one more love. I've never purchased any more shadows in this finish either, again I'm not sure why, the most recent release of these shadows certainly contained a lot of pretty shades, maybe I'm finally reaching saturation point with my make up collection lol. My experiences of Metal X shadows haven't been great. 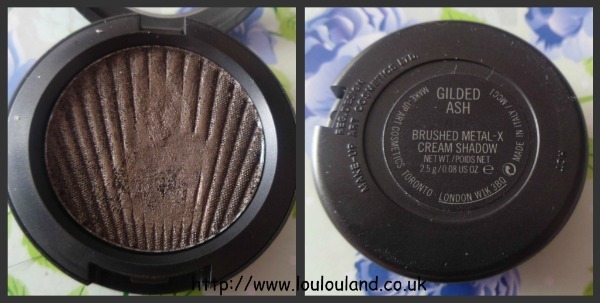 I have always loved the colours, but the texture wasn't great - really crumbly. One of those products I wanted to love, but couldn't. I loved Penny shade stick, but never been impressed with the others.